Prominent & Leading Manufacturer from Mumbai, we offer plastic buttons for shirts. 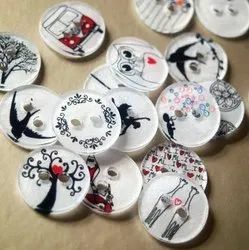 We are leading manufacturer and supplier of Plastic Buttons for Shirts. The provided range is available to clients at highly affordable prices.